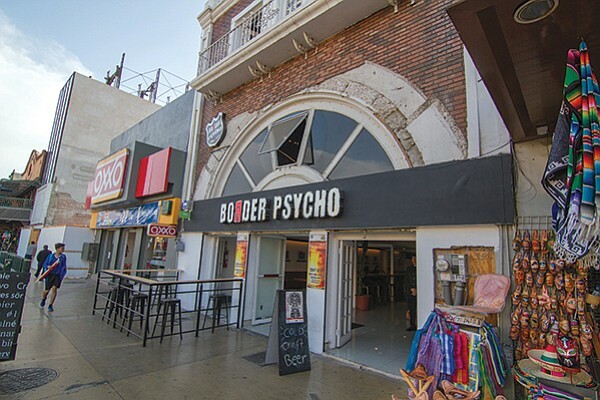 Border Psycho Brewery is a taproom and art gallery in downtown Tijuana founded in 2010 by brothers Roberto and Javier Albarran. Their second locale opened on Av. Revolución in September 2017, occupying a spacious building that used to be La Ballena, the longest bar in the world when it was opened (circa 1945).